This extract from a Phys.org article looks at some of the difficulties climate models have with clouds, a subject the Talkshop featured recently. One scientist says: ‘A key problem is that we generally do not have data on clouds from the pre-industrial era, before there was pollution, for comparison with the clouds of today.’ Another good reason to use more caution over possible future climate trends, perhaps? Currently, when scientists use models to calculate the extent to which aerosols—through clouds—affect the earth’s climate, they get a much, much wider range and greater uncertainty than for greenhouse gases. Why? Clouds are complex—their properties are influenced by tiny aerosol particles called cloud condensation nuclei that cloud droplets form around; a greater number of particles leads to more cloud droplets which in turn affects the cloud brightness and lifetime, since small cloud droplets hang around for hours, and larger water droplets are more prone to come down as rain, if they’re heavy enough. The physics and chemistry underlying these and other components mean scientists have to represent daunting complexity in models. Also, clouds are ephemeral creatures. The measurements of clouds that scientists now take have no counterpart in the geologic record, unlike greenhouse gases that are preserved in bubbles in ice cores. Between ice cores, rocks, trees, and fossils, researchers have a good idea how much carbon dioxide existed in the pre-industrial atmosphere. But they can’t tell how often dinosaurs cavorted under cloudy skies. A climate model is like a train barreling through a tunnel—scientists put data on the train at one end and the train delivers a view of the climate out the other. In a perfect world, the simulated climate would take a smooth ride through that tunnel. But it’s possible that a rollercoaster resides within, taking the simulation through twists and turns that don’t resemble reality. The team found, however, that pre- and post-industrial values didn’t agree, and in some cases the there was even a difference in sign (that is, one model yielded a positive value while another yielded a negative one).That indicated they could not model pre-industrial clouds using measurements that have been collected in a post-industrial world.”It’s very curious. With greenhouse gases, climate sensitivity doesn’t change over eight hundred thousand years. It works. Why don’t clouds?” Ghan said. Additional research is needed to figure out why pre-industrial clouds differ from today’s clouds. But Ghan said there are several potential directions to go. One, clouds may be more complex than currently represented in models. For example, clouds could have layers that scientists haven’t accounted for in models that complicate the transfer of sunlight in and out of the system. In this case, old and present-day clouds would actually be the same, but it would mean the models are missing essential complexity needed to simulate how aerosols and clouds interact. Two, today’s clouds in regions of the world where observations are made are never as clean as they were in pre-industrial times. “Present day variability doesn’t apply to pre-industrial times because everything’s different now that we’ve been putting greenhouse gases and pollutants in the air for so long,” said Ghan. Scientists can explore this option by studying clouds in pristine regions of the world, such as in the southern hemisphere between the latitudes of 40 and 50 degrees. A third explanation could be that the equations used to represent the cloud-aerosol interaction aren’t quite right and need to be revisited. In the future, distinguishing between these options may help scientists shine light on cloud modeling’s cloudy history. “It’s not enough to have particle emissions and solar energy balance alone because a lot is going on in between,” said Ghan. Maybe that’s one reason why climate models always give the wrong results when compared to actual real world data. Lack of understanding forces the use of assumptions which always seem to favour warming over other options. The effect of clouds varies throughout the day and night, every day, and differs everywhere over the surface of the earth. The absence or presence of clouds (water vapour) has a profound effect on temperature and insolation. Without a model for this, there is precious little use in developing models for CO2 to study future climate. It is another case of putting the cart before the horse. Always, that feeling of watching retarded lunatics……. Work some years ago (sorry no link) showed that landscape painters included much more cloud cover in the eighteenth and early nineteenth century, and that the mid to late nineteenth century more of rising air pollution and smog. Is it just possible that they are exaggerating the effect of CO2? As for clouds, it is very clear that most of the time clouds in daytime reduce surface warming, but at night they reduce surface cooling, hence the sign changes twice in a 24 hour period. Best of luck modelling that! How would you characterize CO2 climate sensitivity in the ice cores? Since CO2 follows temperature like a poodle on a leash, zero sensitivity. Hopefully Ghan is astute enough to be speaking predominantly about water. 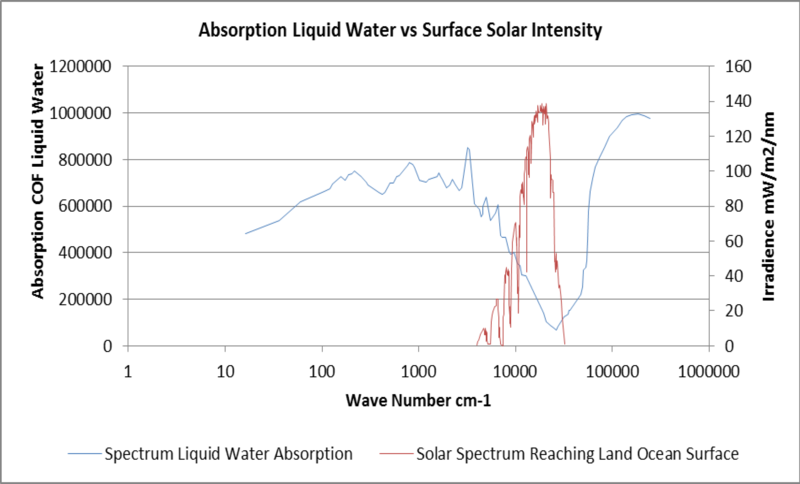 Clouds are liquid water which has very different spectral properties than water vapour. Far more transparent in the solar spectrum. Should this song be the UN-IPCC anthem? Yes, and that 24 hour period only relates to whichever part of the Earth you’re studying at the time. The real issue is that the Sagan-Pollock albedo-optical depth model, adapted by Lacis and Hansen in 1974 and which is at the core of the climate models, is plain wrong, hence Sagan’s many claims about nuclear winter and Saddam burning the oil wells, were way off target. The root cause is in the experiments of van de Hurst in the 1950s: his sons sols had a wide droplet size distribution and rte S-P model applies solely to that r-dispersion! More later…..
Perhaps the worst effect of this mistake is that ‘positive feedback’ in the GCMs is a modelling artefact! Sorry, not van de Hulst’s sons! Should be ‘sols’ – he probably used milk. They say there is no pre industrial cloud data, then say they test different aproaches to see which correctly model pre industrial clouds. How would they know with no data? @ EM Smith – they mean their pre-industrial models were used for comparison AFAIK. This looks relevant to cloud theory. Graphic came from here (I haven’t read it all yet). 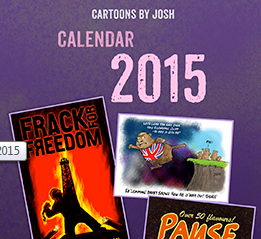 Doesn’t mention ozone. The writer seems to assume cosmic rays are a force in their own right, but they could just (or also) be an indicator of something else e.g. solar wind strength. March 5, 2016 at 6:04 am: Thanks, Ned, that is what I’ve wondered about since we discussed the revelatory data for Venus and other bodies, wiping out AGW. Then I could sense that it was also telling us news about albedo, in that it seemed a two-way energy flow,mainly internal, and complex at that. I also suspect that translucent solids could complicate things further, as shown by Konrad Hartmann. 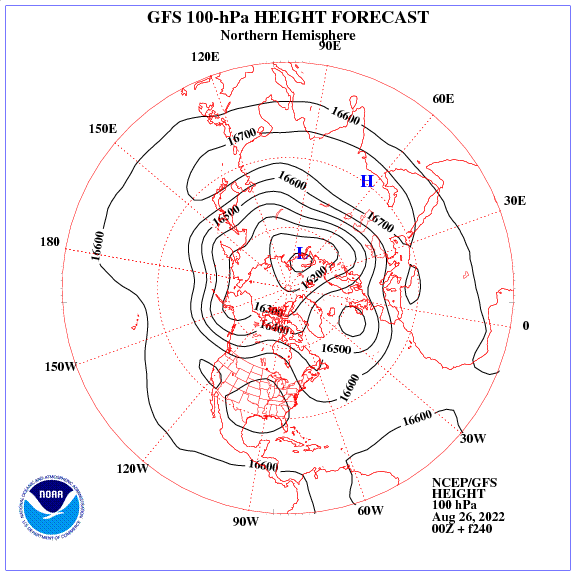 As for clouds and AGW models etc., what a bunch of pretenders. There will be plenty of cold in the Atlantic. 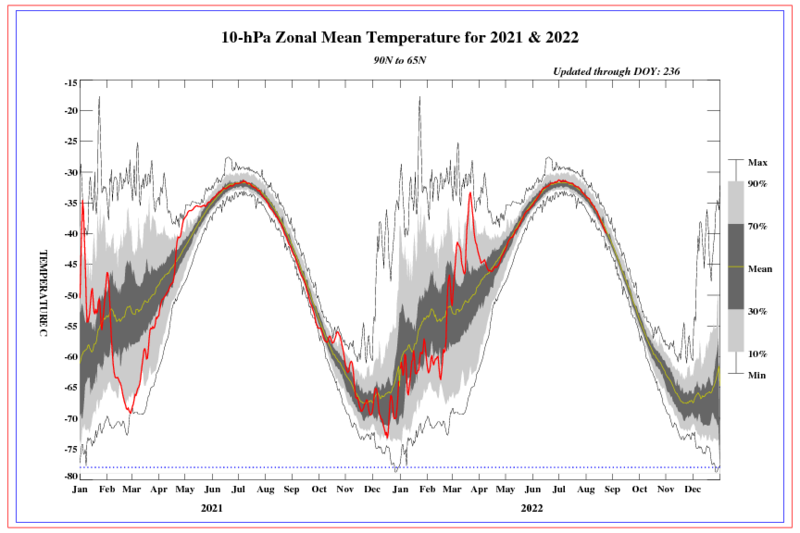 You have to see how rapid a rise in temperature in the stratosphere after wave of GCR in January. The initial temperature is well below average. The notion that clouds are an independent forcing is crazy. Kinetic energy — now THAT makes sense. I can’t remember ever seeing anyone make such a sensible suggestion about clouds that’s consistent with observation no less! What I’ve mostly seen over the years is a lot of crazy conjecture about clouds that makes no sense at all and is totally inconsistent with the data, to the point where I’ve actually tuned out cloud discussion. What do people have against kinetic energy?? To deliberately provoke thinking more aligned with observation I’ll tell you what it’s not: It’s not GCRs. (See my comment above (March 5, 2016 at 7:29 pm). Kinetic energy — now there’s a breath of fresh air. About ****ing time! They call it “physics” but it can’t sensibly be regarded as such. Mainstream academia (and supporting American climate blog thought police controlled by CLUELESS puppet-masters) rely on STRICTLY FALSE assumptions about the geometry & spatiotemporal boundary conditions. That’s how they DEFINE their “PHYSICS”. That’s their BAMBOOZLING trick on the suppressible masses. It’s shameful. 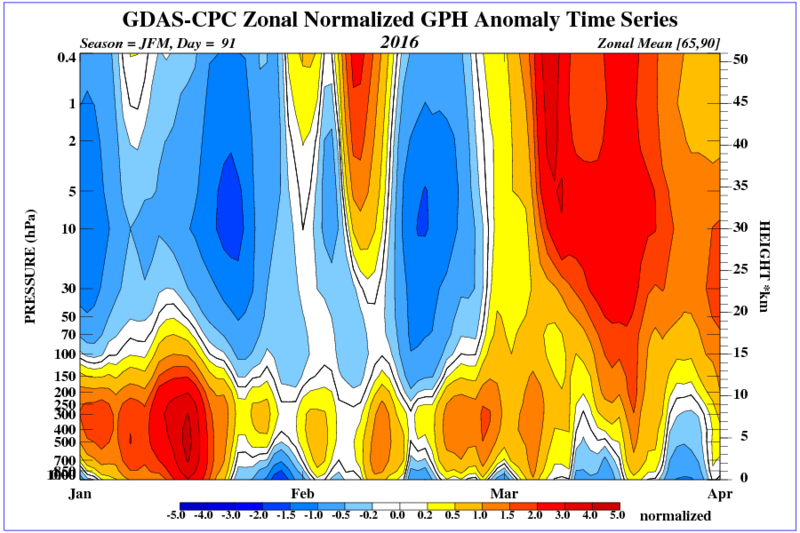 a) it’s not just “midlatitude westerly wind” but rather a whole suite of coupled variables. b) 1/(J+N) (since it’s not exactly equal) should be replaced by (φ/Φ)/(J+S). Paul Vaughan, thank you for your note above (March 6, 2016 at 2:21 pm). I have been looking at clouds from both sides and can not decide if they can be a net loss or gain in energy content at the planets surface. They are an effect of the hydro charged air-conditioner that pumps energy from the surface to the Troposphause where it is radiated into deep space. Perhaps this is just a great deal of bother about very little. An argument about how many angels can dance on the head of a pin. 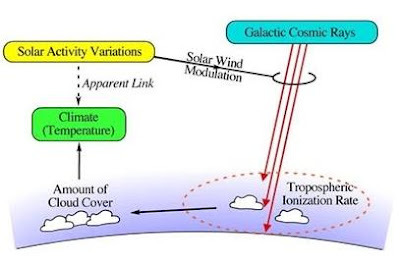 PG, another affect clouds have on earth’s energy budget, which as far as I know is poorly considered, is the affect on SW radiation reaching below the ocean’s surface. W/V alone in clear sky conditions greatly reduces surface insolation. 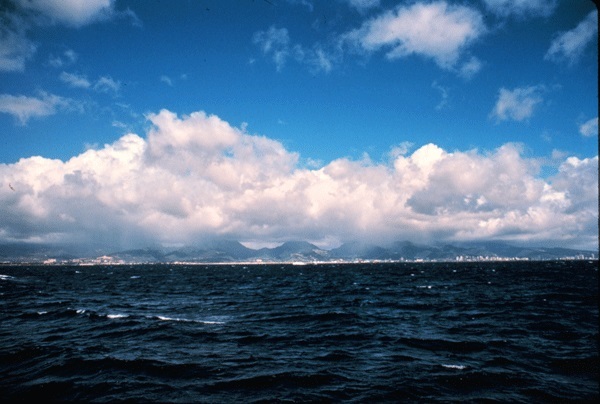 Clouds reduce a large volume of disparate S/W radiation penetrating the ocean’s surface. I have yet to see a study on the disparate residence time (days, weeks, months, years, decades and centuries)) of various S/W spectrum no longer reaching below the ocean surface. Without knowing this we cannot begin to know how to quantify cloud feedbacks. LWIR feedbacks to the atmosphere are virtually instant. SW radiation not reaching below the green house liquid ocean surface has a much slower response time to affecting the atmospheric T, but, due to the vastly greater residence time of said SW energy, any change can accumulate for far longer. I’m amazed that scientists know this but ignore the reduction in emissions. It’s rather like cleaning a dirty window and then wondering why it lets more light through. It stopped when the density of particulates became so high, Brownian Motion caused coarsening, plus secondary optical effects. Because that warming has been wrongly interpreted as from CO2 is why the Climate Models have so demonstrably failed. Re cloud. Consider this: Earth is 3% closer to sun in January and yet this is when the average temperature of the Earth as a whole is coolest. It is at this time that cloud albedo is greatest. Obviously cloud feedback is negative. Clouds reflect more energy than they trap. Cloud can reflect up to 90% of incident solar radiation. Atmospheric absolute and relative humidity changes over time. Mostly according to transpiration by vegetation. More vegetation will see it recover from a long period of decline. Humid air travels polewards on westerly winds. The velocity and carry of the westerly winds varies over time and with it the latitudional position of the frontal systems that elevate moist air giving rise to dense cloud. The surface pressure differential between the mid latitudes and the polar regions in the southern hemisphere has been increasing for seventy years. The mid latitudes in the southern hemisphere have been warming and the high latitudes of the southern hemisphere have been cooling. Antarctic Ice are has increased as the mid latitudes have become drier. Clouds are not climate neutral..Cloud cover is forced by ozone heating of the air in high pressure cells. Ozone levels vary over time. There is a signature in the surface temperature record indicating that temperature variability is greatest in January between the Arctic and 30° south and in July in the remainder. That’s when stratospheric ozone varies most strongly..
Ned Nikolov, I am curious about this statement: ‘ While true that the cloud cover can be influenced by solar magnetic activity’ . Have you chapter and verse?